The cover for Cry Wolf the first book in the new Patricia Briggs series is out. This follows the story "Alpha and Omega" which was in the On the Prowl anthology and which is a spin off from the Mercedes Thompson series. I like it. Man I hope Briggs can keep up with having two series, each book 6 months away from the other. And Dan Dos Santos, the artist responsible for the art in the first 3 Mercy books posted this artwork for Bone Crossed online. Urban Fantasyland also posted this. At the point I'm considering it the potential cover because I haven't seen anything official yet (?). Like it, and really like Dos Santos' work. 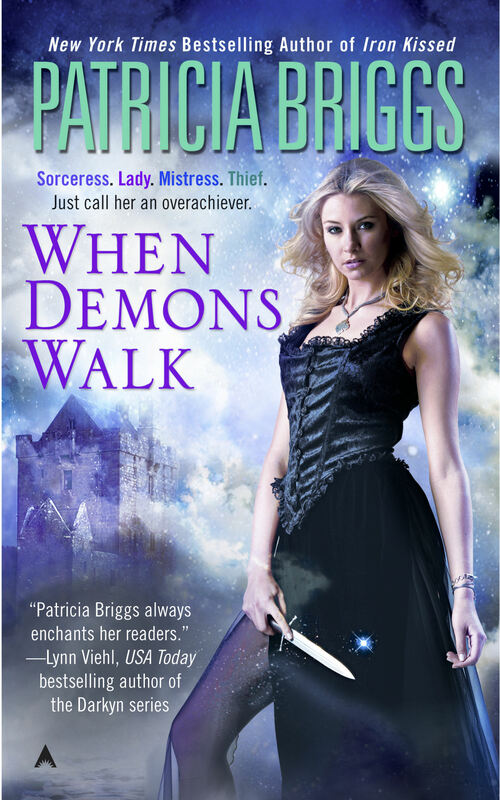 And more covers – over at Patricia Brigg's website there was news that Patricia Briggs' books are being re-released with new covers. Hmm. 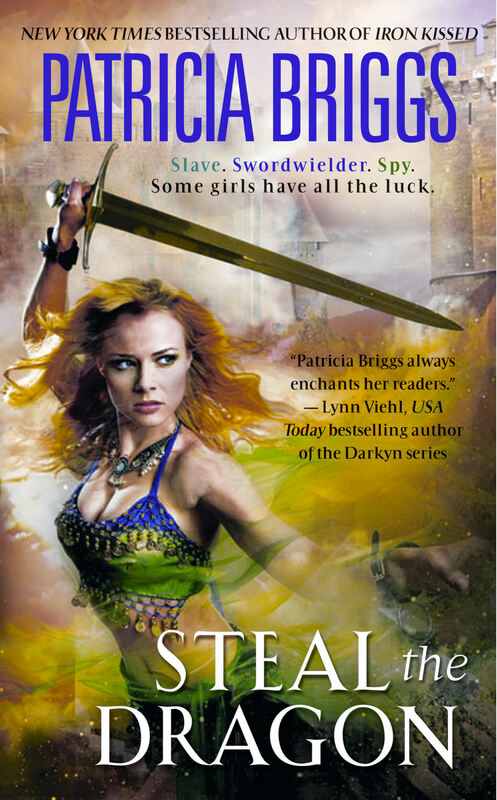 I like the old Steal the Dragon and When Demon's Walk covers better though it's a big plus that the new covers have more clothes on the girls and the colors are brighter. 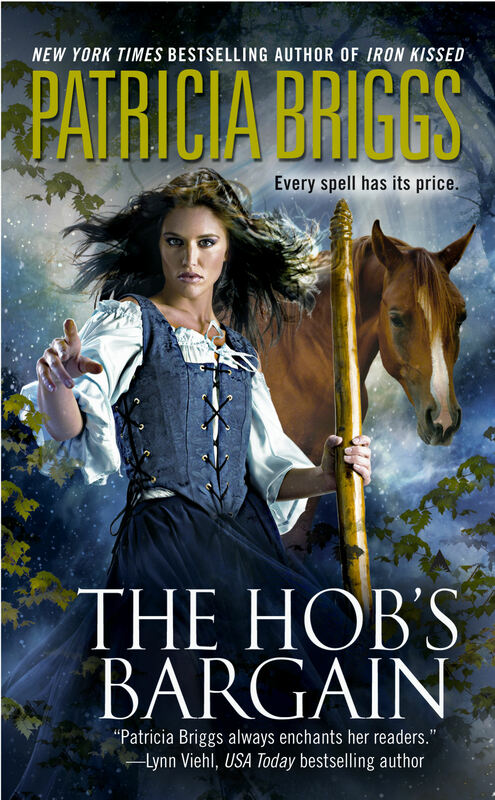 On the other hand I definitely like the new Hob's Bargain cover better, except she's wearing a lot of makeup that looks very modern. And Dragon Bones – the tights from the old cover where hideous. The typeface and costumes for all – better. 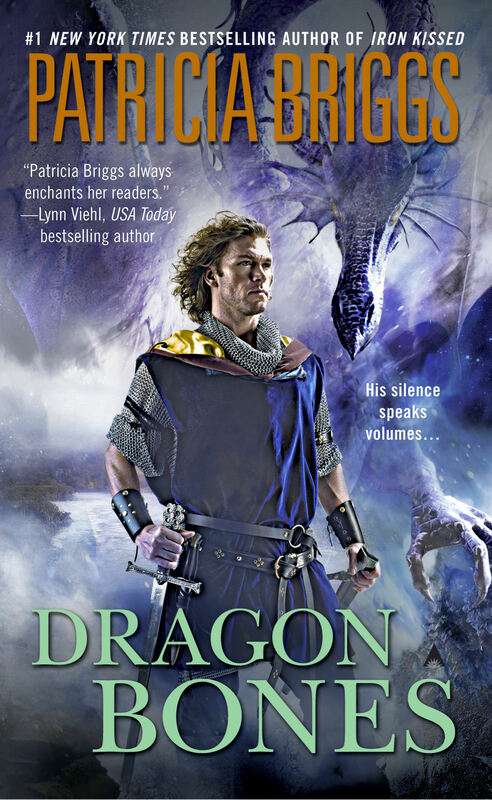 This entry was posted in Uncategorized and tagged fantasy, patricia briggs by janicu. Bookmark the permalink.